Link your Harris Teeter VIC Card to the Benton Heights Elementary School of the Arts Together in Education code, # 2356. 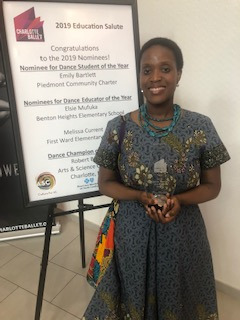 Congratulations to our Dance Teacher, Ms. Elsie Mufuka who was awarded the honor of “Dance Educator of the Year” in Charlotte on Sunday April 7,2019 . 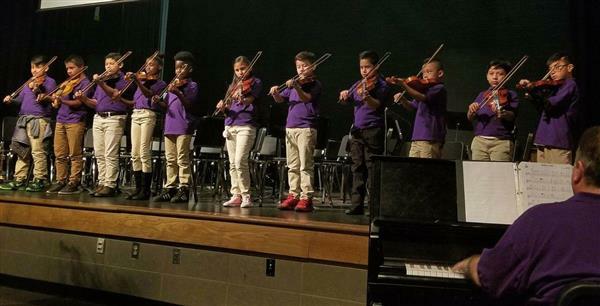 BHESA Strings II students performed at Porter Ridge High School on Thursday March 21. Benton Heights Elementary School of the Arts enjoyed a performance by Mr. Billy Jonas on Wednesday March 20. Students loved the high energy and the audience engagement. 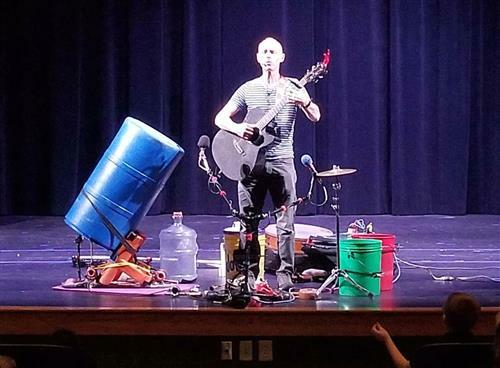 Billy creates incredible musical sounds by recycled things found in our world.